The hire period of our items is 1-3 days. Should your needs be in excess of this time frame, additional surcharges may apply but you can essentially rent our items as long as you like, pending their availability. IS THERE A MINIMUM HIRE VALUE? No. You can hire as little or as much as you'd like! Delivery fees are not included in the hire price and are quoted for each event individually. These fees take into consideration the amount/weight of hire items ordered, how much staff is required, distance to travel, the delivery location and difficulty of access and the date and times of the delivery and collection. Smaller orders and some specific items are available for DIY collection - our furniture is not available for customer collection. When you view our hire items you will see a note whether it is available for DIY collection. Collections and returns are strictly Tuesday to Friday 9am to 4pm at our warehouse in Landsdale and you will be given a timeframe for collection and return based on your needs and our warehouse activity. Yes. We believe in love and welcome the opportunity to celebrate marriage and relationships in all forms. WHEN DO I HAVE TO PROVIDE FINAL GUEST NUMBERS? We understand that your guest numbers or needs may change resulting in more or less rentals than what you first ordered however we require final guest numbers 30 days prior to your event. Pompette will accept a decrease of up to 10% on the original order value (See Section 6 of our Terms of Hire) at any time prior to payment of your balance due date without penalty and you can add more items as you like pending stock availability. If you make changes to your guest numbers/furniture quantities less than 30 days prior to your event, simply be aware you may incur costs inline with our cancellation policy. View our Terms and Conditions of Hire here. 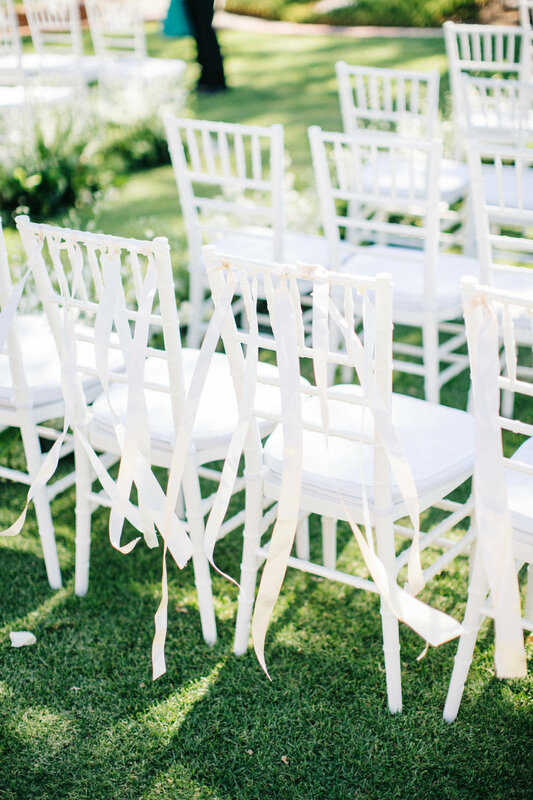 Our team will set up ceremonies and large furniture such as chairs, lounges and tables according to your provided floor plan/instructions. Décor items such as vases, candles and drink stations do not include set up however we can provide a cost for this if you’d like us to set up your décor for you. A 30% deposit is required to secure your booking and is deducted from your total order value and is non-refundable and non-transferrable. We receive a lot of enquiries on our items and once your booking is confirmed we will refuse other bookings for those items you’ve selected on that same date. We require a credit card to be provided in advance to your event as security in lieu of a bond. Charges of less than 10% of your order value will be automatically applied to your credit card while unusually high losses will be communicated by our team prior to charging the card. No costs or bonds are held on the card in advance. WHAT HAPPENS IF AN ITEM GETS DAMAGED AT MY EVENT? It is a condition of hire that damaged or lost items will be invoiced for repair or replacement by the Hirer and those charges are based on the extent of damage or replacement value of the item itself. Event hire and styling services cancelled 31 or more days before the event date will forfeit the 30% non-refundable deposit. Cancellations made between 15-30 days before the event will forfeit 60% of the total hire cost (including the 30% non-refundable deposit). Bookings cancelled 14 days prior to the event will incur a cancellation fee of 100% of the invoiced amount. Full payment of the remaining 70% of your order is required 30 days prior to your event date. For events made 30 days or less before the event date, full payment is required at the time of booking to reserve the items. Simply email us at hello@pompetteevents.com.au with your full name and phone number along with information such as the items you are interested in, the event date and the address of the venue for delivery and we will come back to you with availability and costs including delivery and set up. The more information you can provide, the more accurate we will be able to quote you. Alternatively, you can call us on 0437 916 359 to discuss your needs.